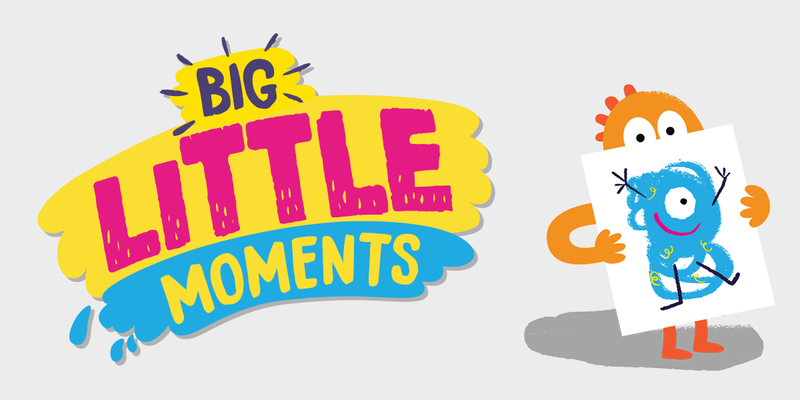 The Big Little Moments campaign launched on 12 February 2019! It communicates the Core Story of Early Childhood Development written by the Frameworks Institute and Harvard University, and aims to transform and build public understanding of brain development (both biological and emotional) in babies and very young children. With the help of a friendly cast of characters, the campaign showcases 15 important behaviours that make a huge difference to a child’s development. Each message is brought to life in fun video animations at betterstartbradford.org.uk/biglittlemoments and is accompanied by a range of attractive printed resources, from flash/activity cards to wallcharts and stickers. We launched our £100,000 Innovation Fund, giving local parents, local community groups and local organisations to pilot and test new ideas for service development and delivery, and evaluate new initiatives designed to help us achieve our programme outcomes in the Better Start Bradford area. Better Start Bradford have the privilege of sponsoring the Early Years’ category. We were thrilled when our Parents in the Lead panel won, with local dad Suhaib Ahmed as runner up. Read more in our story here. First ever Baby Week Bradford! 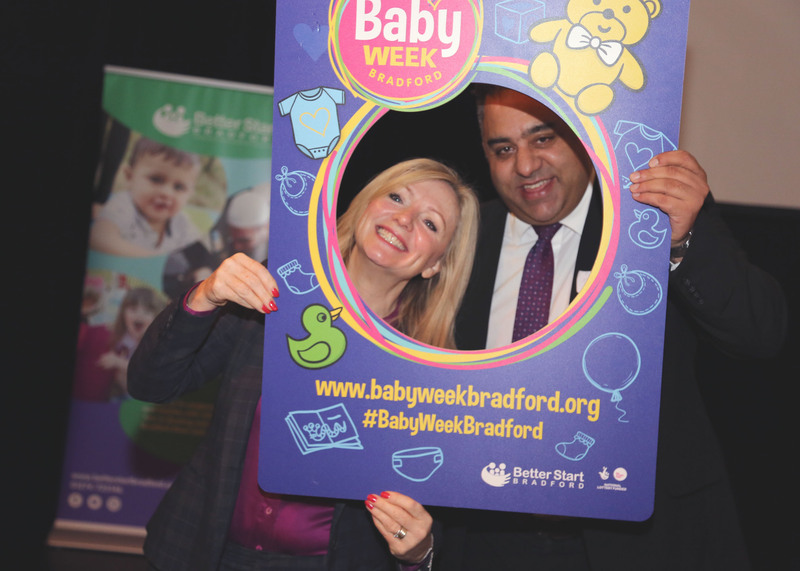 In November 2018 we led and co-ordinated the first ever Baby Week Bradford. This was a fitting celebration of babies across the district, a celebration of families and a celebration of anyone supporting those families through pregnancy and the earliest years of a child’s life. 3 July 2018 saw the official launch of HAPPY (Healthy and Active Parenting Programme for Early Years) at the Mayfield Centre – with a very special fruit baby and carriage! HAPPY is a free and friendly 12-week antenatal and post-natal programme for pregnant women with a BMI (Body Mass Index) greater than 25. It is being delivered by Barnardo’s in children’s centres and community centres across the Better Start Bradford area by trained and experienced Family Links practitioners who have completed additional HAPPY training. The programme consists of 12 group sessions (six antenatal sessions and six post-natal sessions). Pregnant women will be offered the programme during their pregnancy. The BHT Early Education and Learning team officially launched the I CAN Early Talk project on Wednesday 27 June. BHT Early Education and Training will deliver I CAN Early Talk courses to early years practitioners in the Better Start Bradford area. This project will support early years’ childcare and education providers, such as nurseries, childminders and schools in the Better Start Bradford area to improve speech, language and communication for children aged 0-3. Little Minds Matter helps strengthen the relationship between babies and their parents by delivering the messages about infant mental health to the community, offering training, support and guidance to those working in the area and directly supporting families that need more help. The project launched in Infant Mental Health Awareness week, which ran between 10-16 June 2018. Baby Steps launched at a special event at Barkerend Children’s Centre on 1 May 2018. 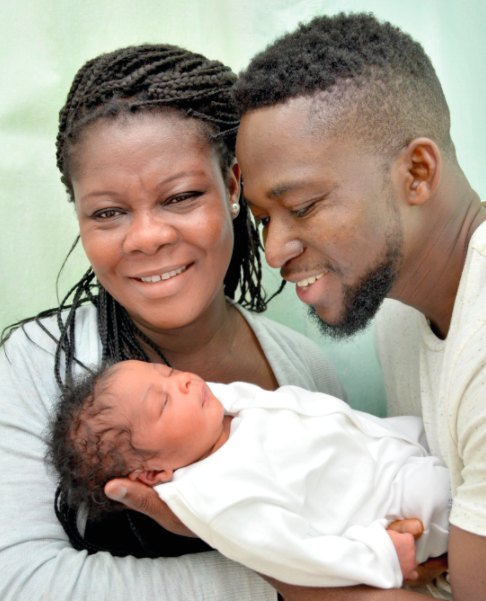 Baby Steps is a group-based programme designed to support expectant parents to be able to manage the emotional and physical transition into parenthood and is run by Action for Children. Run by HENRY, Cooking for a Better Start is for all parents and carers in the Better Start Bradford area who want to learn how to cook low-cost, healthy meals for their family. Groups of six parents will meet every week for six weeks to try out a range of straightforward recipes and develop goals and strategies around healthy eating. The Forest School Play Project is an exciting, inclusive and adventurous nature-based play programme which seeks to create and embed positive outcomes for young children and their families across the Better Start Bradford area. Forest School is a unique approach to child development that enables children to learn and grow through play in a natural setting. Better Place launched on 1 February 2018. Led by Groundwork North, East and West Yorkshire, it will identify and oversee improvements to local parks and outdoor spaces with the aim of providing a healthier and happier environment for babies, young children and families. The project will be delivered in collaboration with Bradford Council, Public Health, voluntary and community sector groups, local people and our own Better Start Bradford projects. Better Start Bradford partnered up with the Telegraph and Argus to support the ‘Early Years’ Community Stars Award category for its second year. Breastfeeding Box creator, Alice Wilkinson, was a worthy winner. Alice designed a ‘breastfeeding box’ to encourage mums to breastfeed. The ‘Early Years’ category recognises volunteers who give their own time to support families in getting children off to the best possible start in life in the Better Start Bradford area (Little Horton, Bowling and Barkerend and Bradford Moor wards). 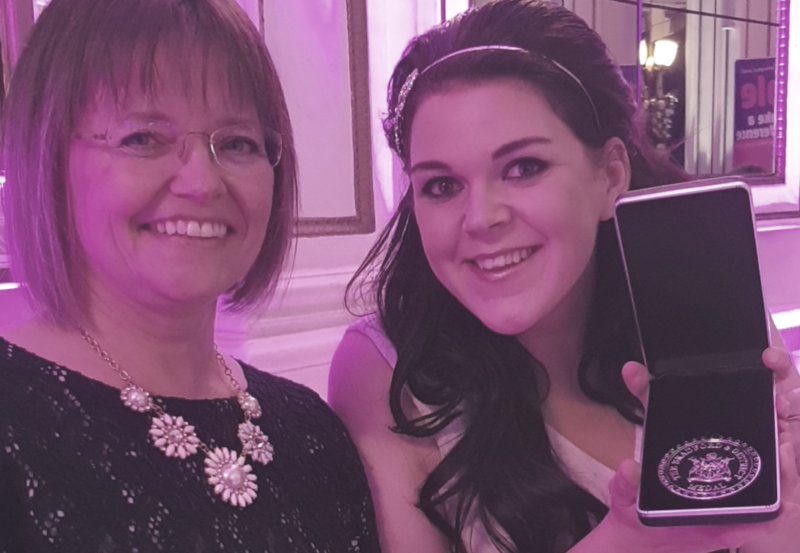 Read all about winner Alice here. 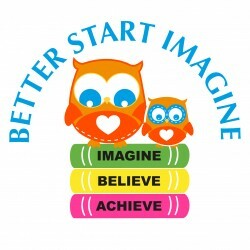 Our free book giving scheme Better Start Imagine reaches a major milestone with over 1,000 babies now receiving a free book every month. 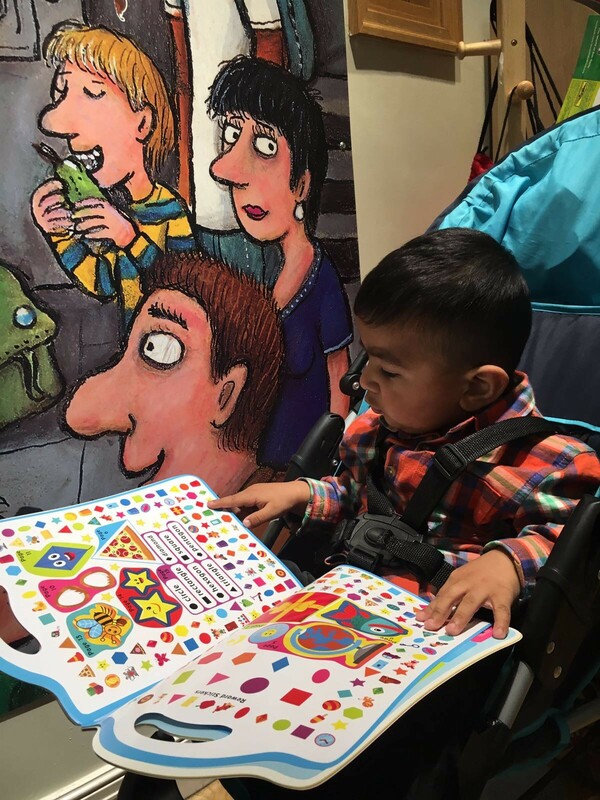 The scheme provides a free book per month to every child, born after 1 January 2016, in the Better Start Bradford area (Bowling and Barkerend, Bradford Moor and Little Horton areas of Bradford) until their fourth birthday, to support literacy skills development. 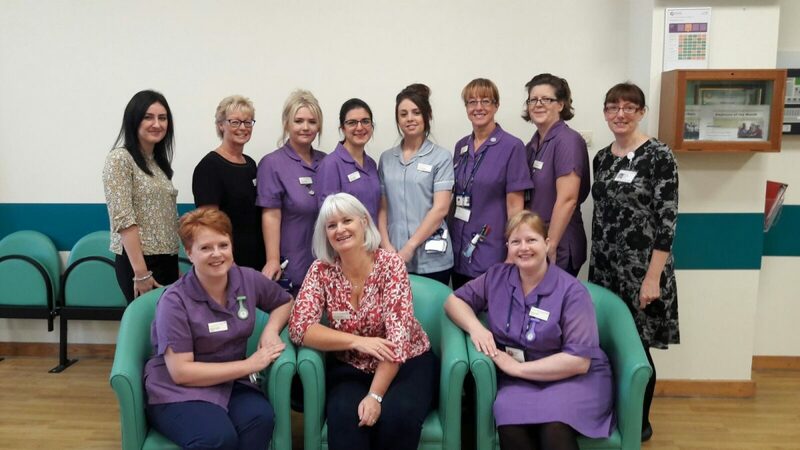 In National Breastfeeding Celebration Week (26 June) our Bradford Doulas project was launched, offering practical and emotional support to expectant families six weeks before the birth, during labour and six weeks after the birth, through trained volunteers. Our funding will further enhance the existing Bradford Volunteer Doulas Service to support more expectant women living in the Better Start Bradford area. 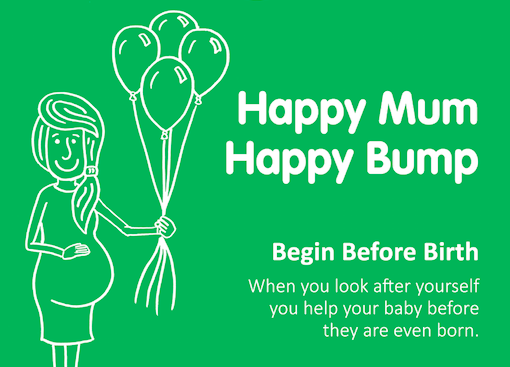 In Infant Mental Health Awareness Week, 12-16 June 2017, we raised awareness of coping with stress and worries during pregnancy with our Happy Mum, Happy Bump – Begin before Birth campaign. Better Start Bradford’s Parents in the Lead Activity Fund made its first awards this month to three new grandparent and parent-led projects, including a project encouraging children to grow fruit and vegetables; stay and play sessions for under twos; and a wellbeing group for parents and grandparents of very young children. A full list of awarded projects can be found here. Born in Bradford’s Better Start (BiBBS) has a lot to celebrate this month. In the past year, over 1,000 people have taken part in the BIBBS project and over 700 babies have been born, the oldest of which are now turning one. 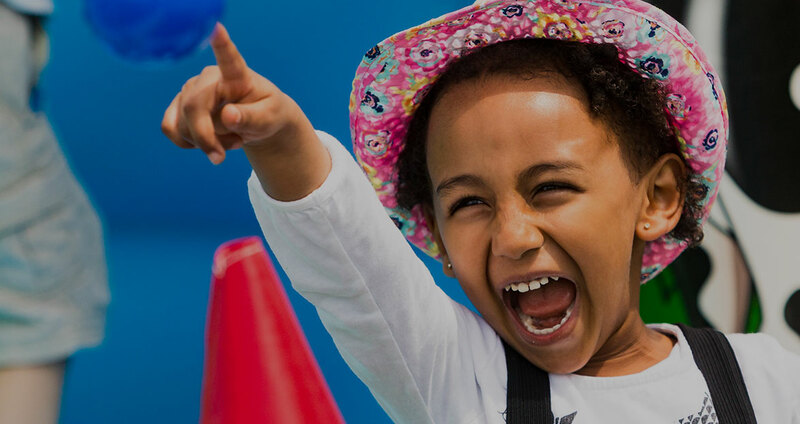 This month we launched a £295,000 activity fund, which gives parent-led groups the chance to apply for funding to run activities for families in the Bowling and Barkerend, Bradford Moor and Little Horton areas of Bradford. Funding of between £500 and £2,000 is available for the next eight years and activities must be run by parents, or have parents involved in a meaningful way through Parents in the Lead. We launched our first project of 2017: Home-Start Better Start. Home-Start Better Start will provide vulnerable families with young children with the social support they need to give their children the best possible start in life. Matching families, who are experiencing difficulties, with a trained volunteer who will provide home visits. Shipley College started to deliver ESOL + for pregnancy courses. This Better Start Bradford project is aimed at pregnant women with English language needs, helping them engage with their midwife and feel more in control through their pregnancy. 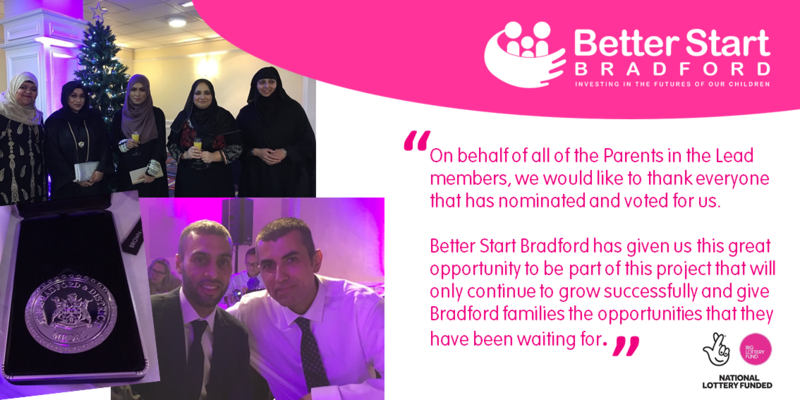 The first 500 (out of 5,000) pregnant mums have so far signed up to our Born in Bradford’s Better Start study, which will enable our Innovation Hub to investigate ‘what works’ in getting children off to the best start in life. Better Start Bradford teamed up with the Telegraph and Argus Community Stars Awards, to launch and sponsor the first ever ‘Early Years’ Award category. This new community stars award recognising volunteers who go the extra mile working with families with under fours and pregnant parents in the Better Start Bradford area. Better Start Bradford played a major role in the first Infant Mental Health Awareness Week, by promoting the importance of ‘building babies’ brains in Bradford. We organised a range of events with partners and engaged hundreds of families in awareness-raising activities. Better Start Bradford provided support to Welcome to the World, a Family Links-approved local, friendly antenatal course for pregnant mums and dads, to enable its delivery through local children’s centres and voluntary sector groups. Better Start Bradford was visited by Children’s Commissioner for England Anne Longfield. Anne visited local community venue Shine, chatted to parents and children, and heard all about the Born in Bradford’s Better Start study. HENRY (Health Exercise Nutrition for the Really Young) started delivering their eight-week courses, assisting parents to develop healthy lifestyles. A partnership between Better Start Bradford and Born in Bradford, the Innovation Hub was set up to collect data on our projects and run ‘Born in Bradford’s Better Start’. This is a unique study engaging 5,000 families having babies in our part of Bradford over 10 years. It will help us understand what’s effective in helping children get off to the best start in life, so we can influence future services for families across Bradford and more widely. It will also feed into the national evaluation of the five A Better Start programmes. Perinatal Support Service got underway, delivered by Family Action, providing emotional support to families under pressure during pregnancy and the first year after birth. APRIL 2015: Baby Buddy app was launched in Bradford by Best Beginnings: a free mobile app with personalised content for parents approved by doctors and midwives, from pregnancy to six months. Our Learning Together initiative started running events, training and forums to share research, information and inspiration among local professionals working with families, as well as community leaders and parents wanting to learn more. Much of the first two years of the programme were spent carefully designing more than 20 projects, in line with evidence on what works in supporting families to give children the best possible start in life, and in consultation with many partners. Charities, community groups and agencies were engaged directly, or invited to bid, to deliver the projects. In April 2015 Better Start Bradford’s 10-year programme got underway. As well as getting the team in place and setting up administration, finance and IT systems, board members were recruited from a range of partner organisations and the community to oversee the programme. From being awarded funding, Bradford Trident worked to establish the Better Start Bradford team, based at its Mayfield Centre community hub in BD5. Michaela Howell (later appointed as programme director) led this work, assembling a dedicated team, passionate about families, and with lots of experience in health, children’s services, community engagement and programme management. Everyone was thrilled when we were given the news: Better Start Bradford was to be one of five ‘A Better Start’ programmes around the country, alongside Blackpool, Lambeth, Nottingham and Southend. We were awarded £49 million from the Big Lottery Fund to set up, develop, run and evaluate the programme over 10 years. Our funding bid made clear how Better Start Bradford would work intensively in three wards of Bradford: Little Horton, Bradford Moor and Bowling and Barkerend. It explained how the programme would use evidence on ‘what works’ to develop and invest in more than 20 projects that support children’s health, social and emotional development, and language and communication skills. Bradford Trident and Bradford Council worked together to prepare a bid for Big Lottery funding to run a programme working with families with young children and through pregnancy. They worked up a comprehensive proposal explaining how the partnership would set up Better Start Bradford to run projects engaging local families and professionals. More than 100 people from a range of organisations contributed to the bid. Bradford Trident, a community led organisation operating in the BD5 part of Bradford, was selected by Bradford Council to bid for Big Lottery funding. Funding was being offered to up to five local programmes around the country. Local authorities around the country were invited to express an interest in applying to Big Lottery Fund for eight to 10 year programmes to help very young children get off to ‘A Better Start’ in life.